Since 1856, the California Medical Association (CMA) has supported physicians and the practice of medicine to keep the Golden State healthy and thriving. 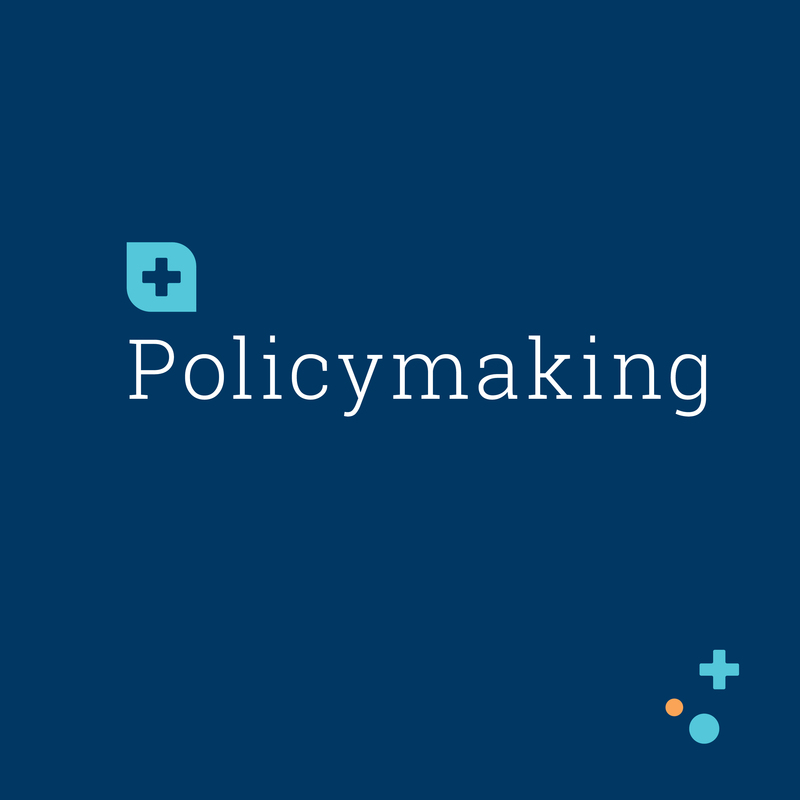 CMA’s success is rooted in our ability to effectively connect, communicate and engage with physicians. That means having a bold brand and modern website to reinforce our mission through impactful design, messaging and imagery. CMA's family includes 37 county medical societies, a political action committee, a foundation and other partners, making it critically important to demonstrate a cohesive and consistent brand across all communication channels, affiliates and platforms. 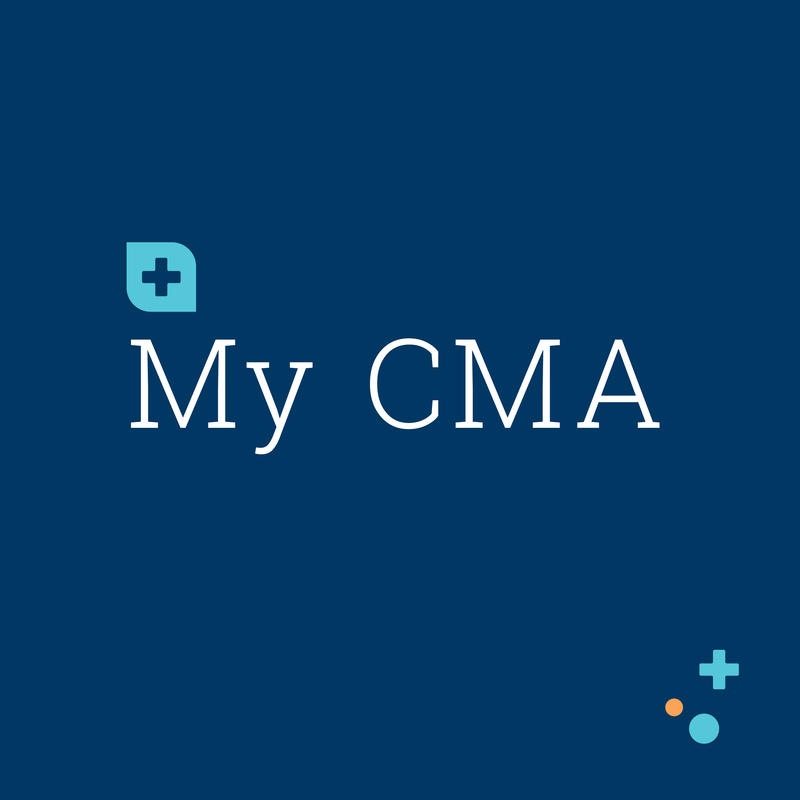 We're proud to launch the next generation of our brand and website – powerful recruitment and engagement tools to keep CMA at the forefront of an ever-changing health care landscape. CMA's modernized brand and website also sends a bold message to future physicians that we remain ready to embrace tomorrow’s challenges and opportunities. Much has changed since 1856, but our mission has remained constant: to promote the science and art of medicine, protect public health, and better the medical profession. Complete your profile today to start receiving personalized content alerts. 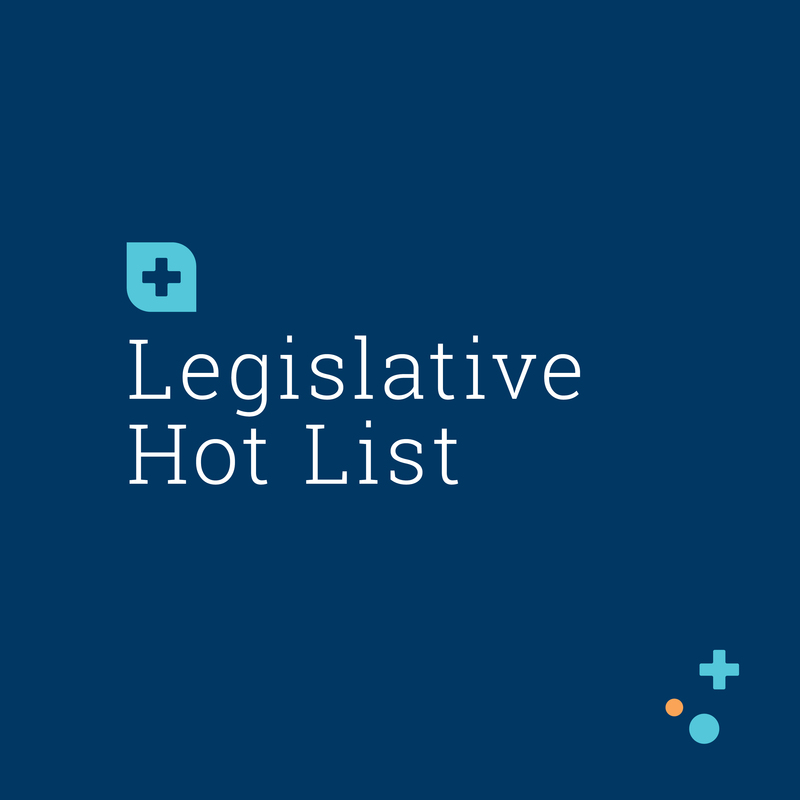 Get up-to-the minute updates on health care legislation. 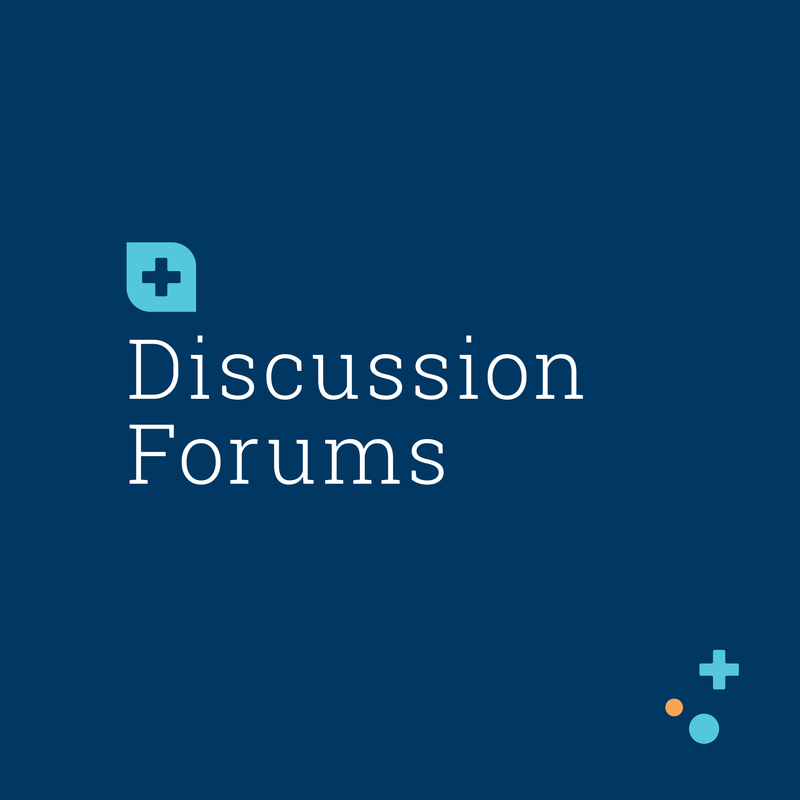 Connect with your colleagues in our enhanced group-based discussion forums..
Help shape the future of medicine. Submit and comment on resolutions year-round. 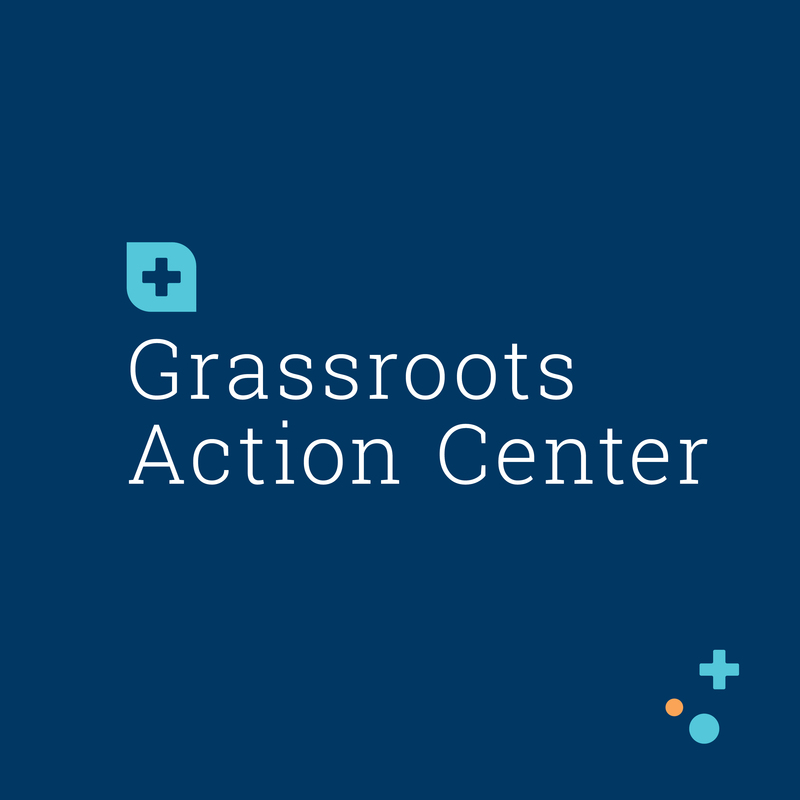 Participate in grassroots campaigns, join our Physician Advocate program and receive expert advocacy training. 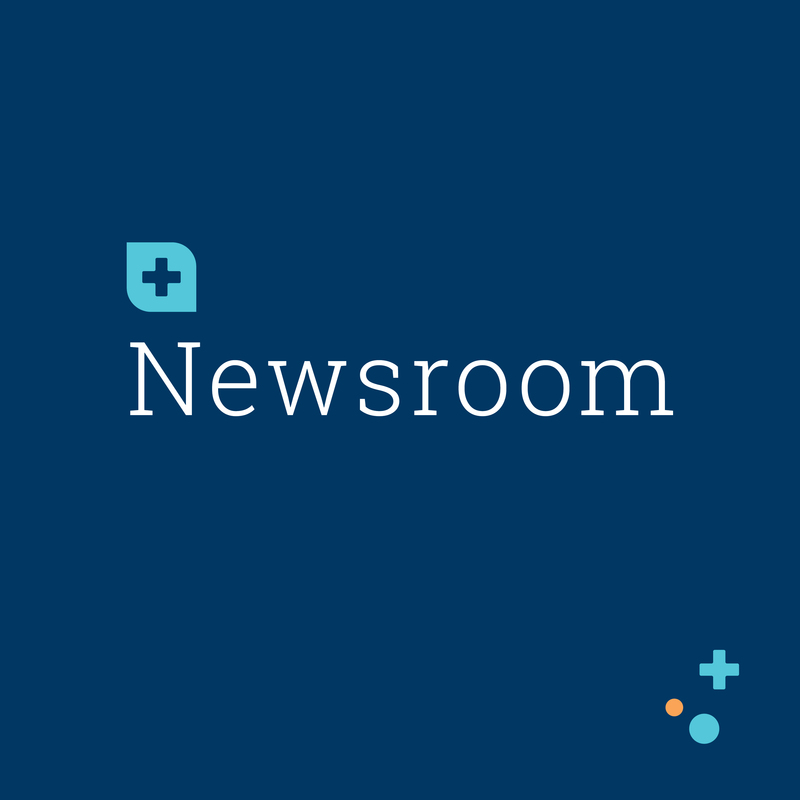 Keep up with the latest health care news, get media training and join our Social Media Ambassador program.